In a world overflowing with information it’s more important than ever to use comprehension skills to extract meaning from a text and be able to apply that elsewhere. Simply put, your child needs to understand what he is reading. It may sound simple, but chances are at least 30% of what a child reads goes over their heads. And that 30% could be vital information – especially when they get to high school. 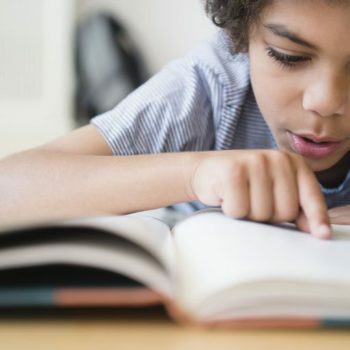 If your child is battling, we have 7 strategies to help them master comprehension. Sit with your child and ask them to read a paragraph or a few sentences to you (adjust according to their age). Ask questions – ask what they think of the text, why they think that, why the characters did that, what will happen next? Create mind movies– Creating visual images brings the text alive. These “mind movies” make the story more memorable. You can help your child do this by reading aloud and describing the pictures you’re seeing in your own imagination. Employ multi-sensory learning by using all five senses and emotions. If your child likes to draw, ask her to draw what’s in her imagination. Make Inferences:We “infer” by combining what we already know with clues from a story. For example, when we read, “Her eyes were red and her nose was runny,” we can infer that she has a cold or allergies. You can help your child with this reading skill by predicting what might happen in the story as you read aloud. Then invite your child to do the same. Decide what’s important?Determining what’s important is central to reading. When you read a story with your child, you might download a story map or a story element organizer. You can use it to keep track of the main characters, where the story is taking place, and the problem and solution of the story. Read on—now does it make sense? By doing this they will build metacognition – the ability to think about thinking. Metacognition implies an understanding of their thought process. 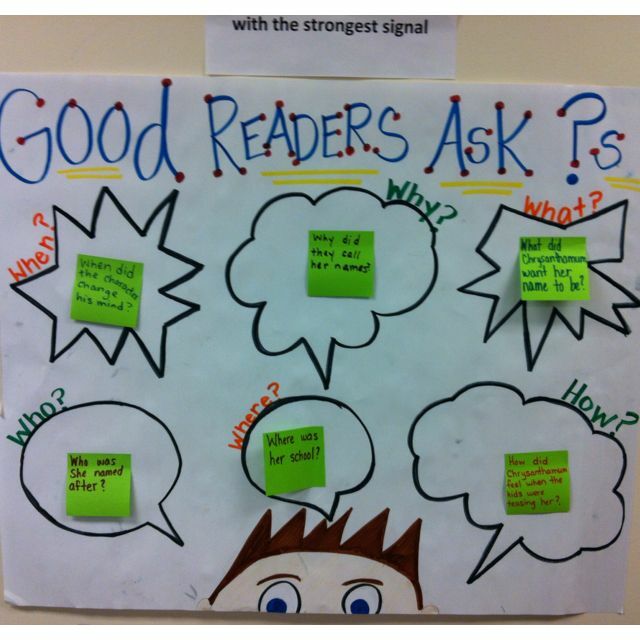 In reading this means the reader can think critically about their own understanding as they go. They can say to themselves, ‘Oh, the word miniscule sounds like minute. Maybe it also means small.” They are aware of their own cognitive experience. Check here for more on this vital reading skill. Finally – get them to write about what they have read. Summarise the plot or their favourite part of the book. Do a creative writing passage inspired by what they have read. Do book reportsfor fun. We would love to hear about your child’s comprehension skills. Please drop us a line and share your stories. Categories: 10-12, 4-6, 7-9, Blog, Parenting, and Uncategorized. Tags: book reports, comprehension skills, metacognition, multi sensory learning, reading lessons, reading skills, and story maps.